I read a lot of stories in English. Then some of them are very intresting and impressed me. 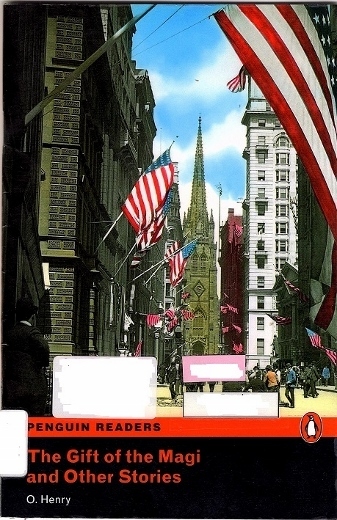 I have read 10 short stories in English for two days,today and yesterday. 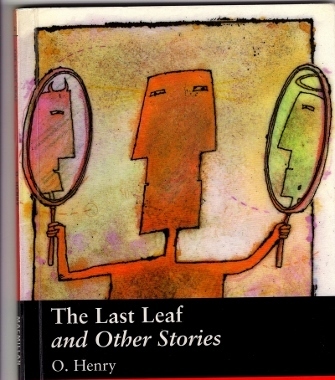 Those 10 short stories all were written by author O.Henry. they are "The Good Burglor""The Last Leaf""A Lesson in Love""The Jeweller's Wife""The Car is Waiting""The Gift of the Magi""The Art Game""The Toubadour""Money Talks" and "Soapy's Winter Home". I remenber I have ever read some of them in Japanese. Some works of them impressed me and they were interesting stories. The works impressed especially are "A Lesson in Love" "The Gift of the Magi"and "The Last Leaf". "A Lesson in Love"and "The Gift of the Magi" both are the stories about the Love of poor marigded couple. 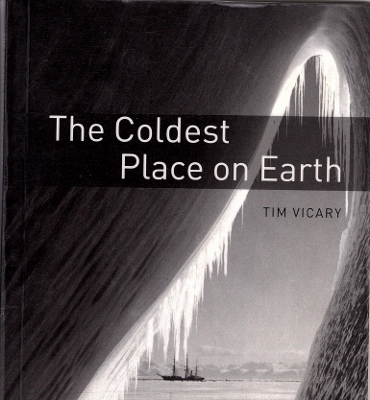 もう一つは、"The Coldest Place on Earth"
I read paperback books in English more 10 for two weeks. 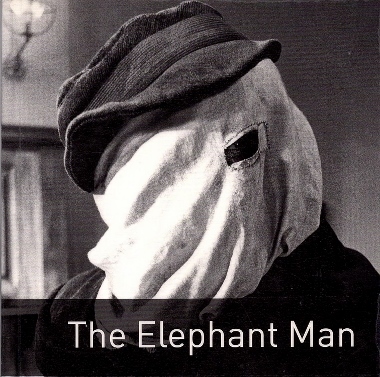 One of those is "The Elephant Man"
Another one is "The Coldest Place on Earth"
They are both real story. It was interesting for me and impressed me.